The Range does not have an official count of the number of outstanding ballots in Pima and Maricopa counties, but we're told by one political veteran that the number is somewhere around 600,000. If that's the case, it will be some time before we know who won the U.S. Senate race between Democratic Congresswoman Kyrsten Sinema and Republican Congresswoman Martha McSally. At the moment, McSally has taken an unorthodox path to her roughly 16,000-vote lead as of the most recent tally. McSally is losing both Maricopa (by roughly 8,000 votes) and Pima counties (by a much wider margin of roughly 37,000 votes) but she pulled off big wins in the conservative rural counties. Assuming that trend holds and most of the uncounted ballots are in Pima and Maricopa, the remaining ballots could favor Sinema enough to put her over the top. 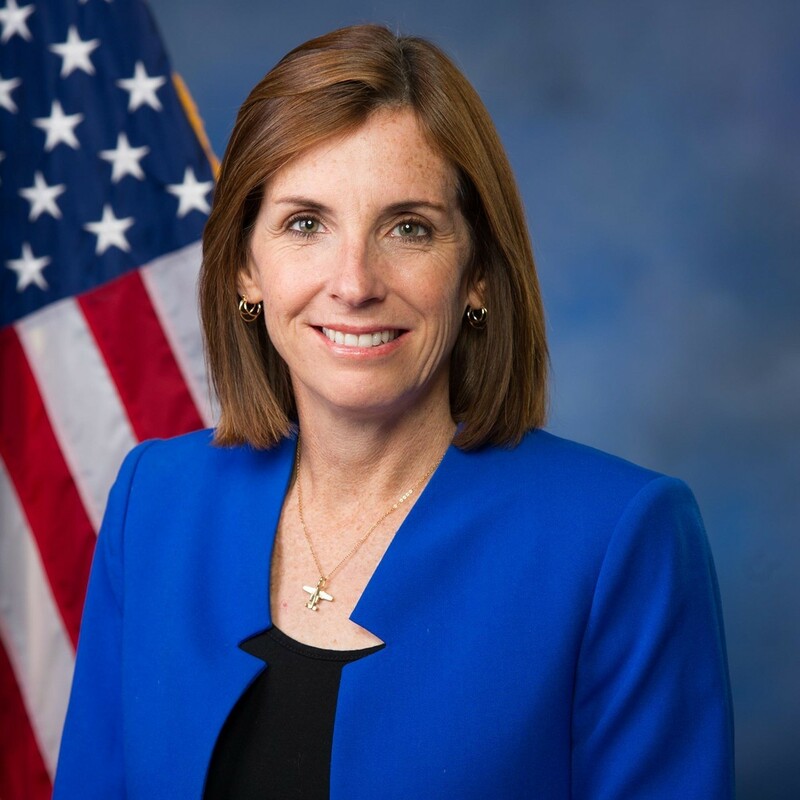 This isn't the first time "Landslide" McSally has seen a race go into overtime. It took more than a week to compete the counts in both her first race against Democratic U.S. Rep. Ron Barber, which she lost by a few thousand votes, and her second race, in which she prevailed by 167 votes. The close race also explains why the Arizona Republican Party is considering a bold legal move to disenfranchise late voters. At any rate, this one ain't over ’til it's over. This post has been updated to reflect new numbers as of 10:30 a.m. Wednesday, Nov. 7.